At-Risk Teens finding Hope and Healing through Nature Photography in National Parks. In a New Light harnesses the healing power of art and nature to bring hope and empowerment to the lives of at-risk youth at Northwest Passage, a residential treatment organization with facilities in Frederic, Spooner, and Webster, Wis. The project is a partnership between Northwest Passage and the St. Croix National Scenic Riverway, a unit of the National Park System, and was funded through an "America's Best Idea" grant from the National Park Foundation. In a New Light has impacted the lives of over 150 youth since 2010. In 2011, residents embarked on photography expeditions to Badlands, Yellowstone, Isle Royale, and Rocky Mountain National Parks, as well as St. Croix National Scenic Riverway. You are witnessing an exhibit that chronicles these inspiring journeys. 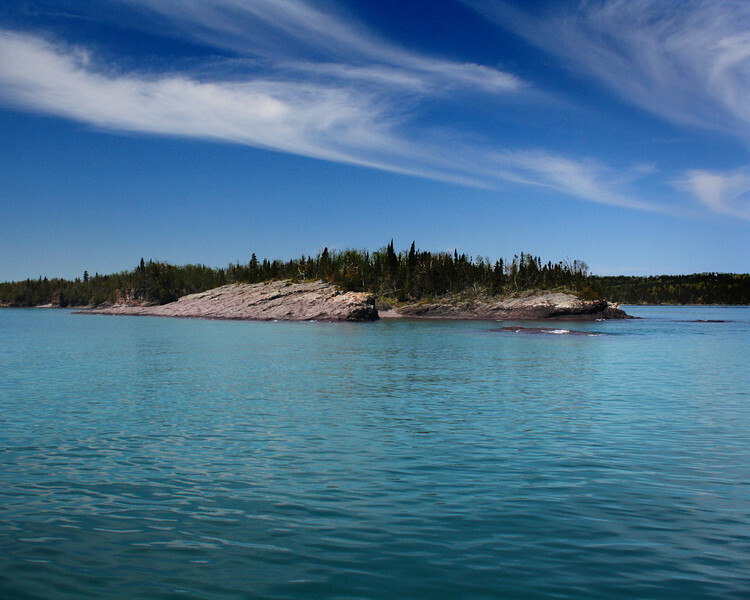 Isle Royale National Park: Kyle, 17 - "The Blue"
About Kyle: "My name is Kyle, and I am 16 years old. My life has been a little complicated up till now. When I came to Northwest Passage and took up photography I discovered that it’s way more than just art. It’s a way to express how you’re feeling inside. I hope that photography keeps me going down the right track because that’s the way it’s taken me so far."